Welcome to our website and the new patient center for Alpha Weight Loss! Please be sure to see the testimonials on the testimonials page. 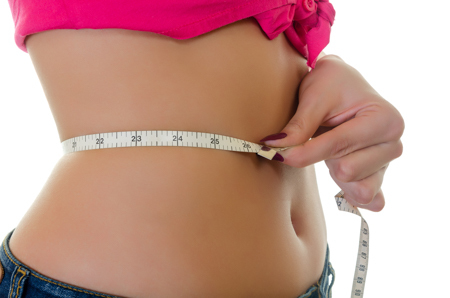 What is different about Alpha Weight Loss? We are using some advanced techniques in weight loss. We customize a plan for each individual using up to 4 different approaches. Call for your appointment now! This is something you must see. (336) 218-0094. CNN Money did a study in June 2011 on the cost of weight loss services. They reviewed the prices and results of Weight Watchers, Nutrisystem, and Jenny Craig. They found the average cost per pound lost was $100-150. With Alpha Weight Loss the average cost per pound lost is $30.